Steven owes a debt he cannot repay by himself and he only has a few hours to come up with the money. The only solution is to take it, but the person Steven decides to rob becomes entangled in his problems. Now it’s a fight to survive. This story was short and gritty. It reminded me of Breaking Bad with its in depth details on drug production, but within the low end of society. I was shocked at some of these details – like the druggie house. I felt like I learned a lot about drugs, drug runners, drug houses, etc. The story did get weighed down at times with these details, but they were fairly fascinating. 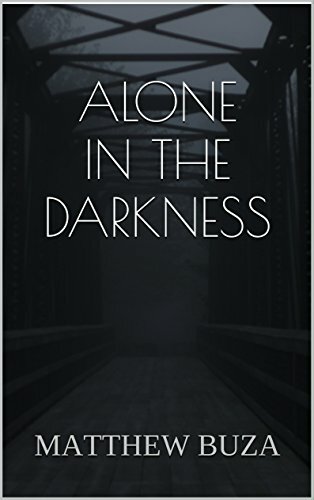 This short novel kept me in suspense and I had mild anxiety throughout the entire story as I waited to find out how the kidnapping would resolve. Would she make it out? Would she get the help she needed in time or would she figure a way out on her own? There were just enough obstacles to keep the plot realistic and moving forward. This novel was published by Buza on April 13th, 2016 and is available on Amazon here. ← Indie Author Day After and Book Haul! !